All in one social networking site. Deagl brings everything you could want in a social networking site and puts it all into one. 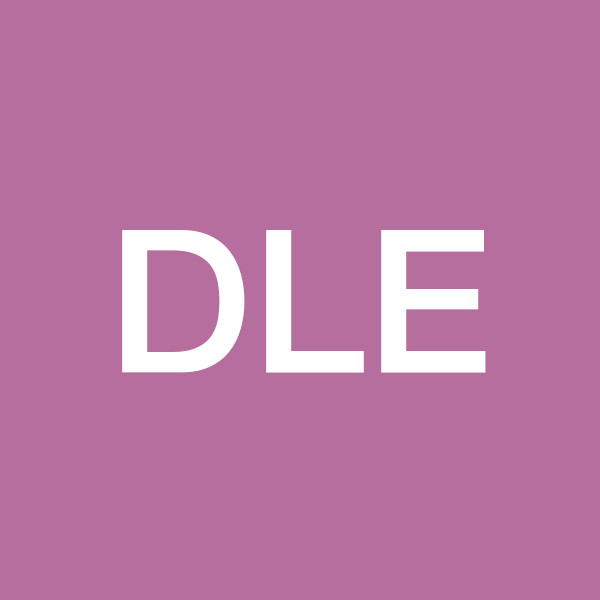 Having the ease of not having to jump site to site to do a certain thing you can do it all on deagl. With customers ranging from 12 years and up there is alot of exposure in the soical world.